While the goal of mediation is to settle the dispute, experienced litigators and mediators know that a mediation session can be successful even if no settlement is reached at the mediation session. Often settlement occurs after the mediation but before the parties expend significantly more time and money. The key is to do everything that can be done before and during the mediation to get the parties or their decision makers to recognize the advantages of settlement over the risks and costs of continuing the lawsuit. In over 30 years as a trial attorney and over 14 years as a mediator, I have learned there are certain things every attorney should do to maximize the chances of settling their client’s case at mediation or shortly thereafter. The five items that follow are by no means the only things that should be done, but I believe they are the top five actions that can greatly increase the likelihood of settlement at the mediation session or shortly thereafter. Prepare: Counsel must prepare themselves, their client and the opposition. Counsel should know the strengths and weaknesses in their case. They should educate their client about the mediation process as well as the risks and costs of going forward in the case. An attorney should anticipate what the other side needs in order to understand why they should do what that attorney wants them to do. The attorney should get them that information far enough in advance of the mediation to enable opposing counsel and their decision makers to review and evaluate it prior to the mediation. Be professional and respectful: At mediation, counsel and client need to look and act in a manner which will make the opposition worry that the judge or jury is going to like them and their case more than the opposition. Remember, you are trying to get someone to do what you want. If you belittle or insult them they are not likely to do or even care about what you want. Listen before speaking: Most lawyers are good talkers. Many are not good listeners. Listen carefully. 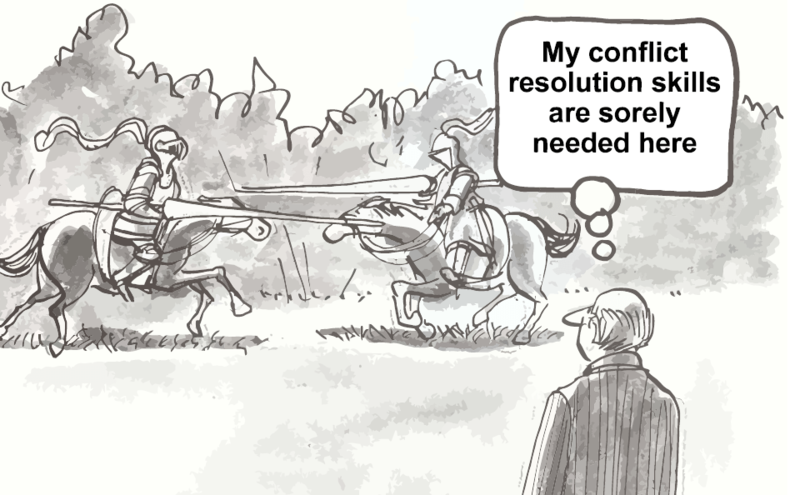 Try to see issues and proposals from the other side’s perspective. 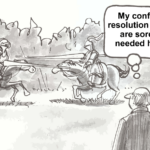 Attorneys should talk with their mediator about the other side’s concerns and how to most effectively address them. Often you can get what you want by presenting it in a way the opposition hears as consistent with what they want. Be open-minded and flexible: Most settlements involve neither side getting everything they wanted. Often parties can still obtain an acceptable agreement, even if it would not have been accepted prior to the mediation. The value of certainty, closure and control are often not fully considered prior to the mediation. Be Patient: Mediation is a process, not an event. Often the parties have to work through their concerns in their own way. Remember, if you get what you want letting them negotiate their way, you have still achieved your goal. The five items above are by no means the only things that can and should be done to improve the chances of a successful mediation, but if an attorney will remember to do them, the odds of success will be significantly greater than if they are not done. Theodore A. Deckert, Esq. Theodore A. Deckert, Esq. is a full time mediator and third party neutral affiliated with Matrix Mediation LLC since 2008. A civil trial attorney, he was a Florida Bar board certified civil trial lawyer for 25 years. 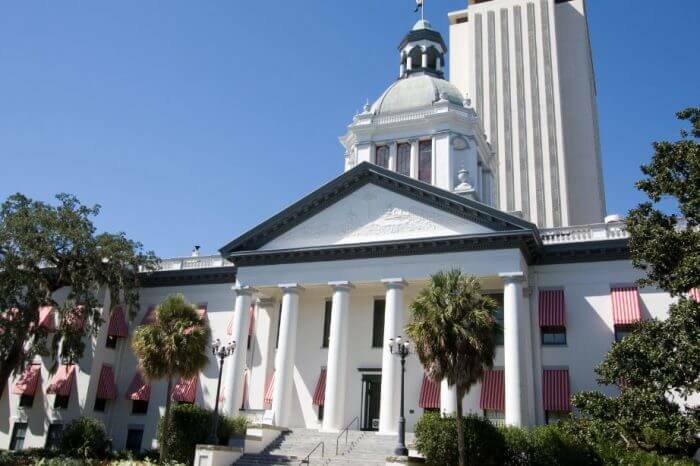 He has been a Florida Supreme Court certified circuit civil and family mediator since 2000. He has helped thousands of people resolve civil disputes, including catastrophic injury and death tort claims; complex multiparty business, financial, real estate, construction and probate disputes; HOA and condo disputes and insurance litigation of all types. For more information email him at ted@ matrixmediation.com or go to www.matrixmediation.com.